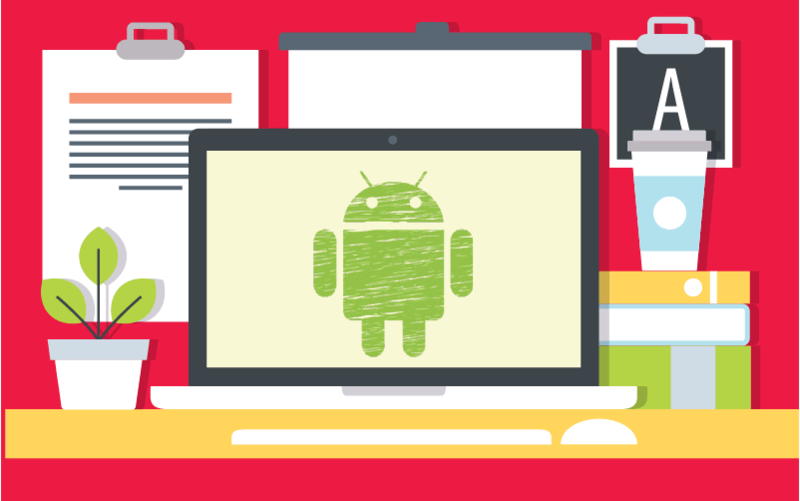 Think about all the times you wished you could bring your Android experience to your desktop. And no, we’re not talking about emulators here. Instead, we’re referring to a full Android-PC hybrid. Well, time to rejoice, as the day has finally come! 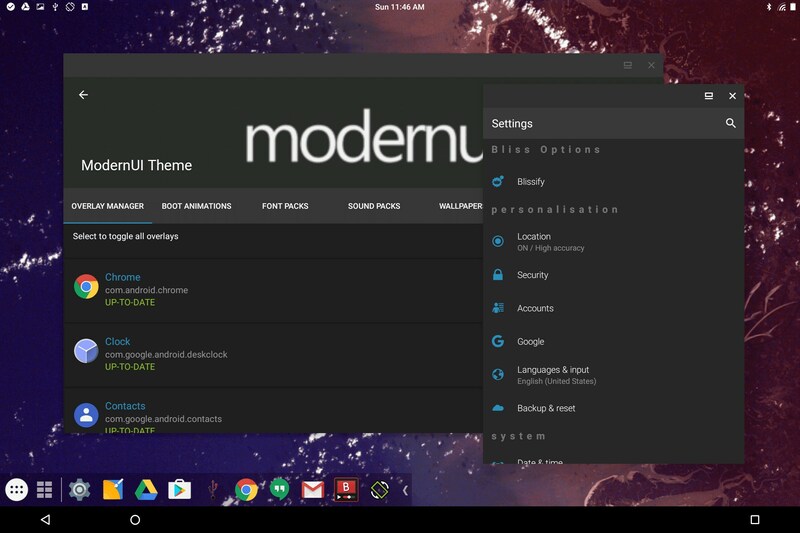 With Remix OS, you can now run Android on your PC without emulators. And if that’s not enough, we can easily say that this program runs smoothly as well. So, if you’re ready to download one of the best PC experiences out there, then continue reading along with us. Before we begin, let’s first discuss the use of emulators, and why Remix OS is the better option here. As a whole, emulators do just as their name implies—replicates Android on your PC. And for the most part, all apps and interface run in an unmodified format—usually for free. So, in theory, this sounds great, right? Sadly, the full emulator experience is plagued with plenty of bugs and imperfections. For starters, even the best of emulators run pretty slow—even choppy at times. So those apps become far less fun when they begin lagging or skipping frames. Most users also find the cursor and keyboard difficult to use in emulators. And if this isn’t bad enough, emulators are not always compatible with the apps you want to run. Add to this that bugs are frequent, and that emulators need constant patches to even run competently, and you’re looking at one annoying experience. Thankfully, emulators are not your only option for running your favourite features of Android on your PC. So, without further ado, let’s discuss your alternative choice. There’s no denying that Remix OS is one of the best means of getting Android on your PC. Everything about this program is pretty fun to use. And with hardly any bugs or lag, why wouldn’t you want this as your main OS? It’s no surprise that former Google employees developed Remix OS. As we said above, everything works so smoothly here that you know it was created by pretty savvy individuals. The company’s name is Jide—you might remember them from creating a surface-like computer about a year ago. But overall, Remix OS definitely brings some extra credibility to the team. Upon booting Remix OS, you’ll immediately notice that unmistakable Android interface. This OS is based on Android Marshmallow—so if you’re familiar with that Android version, you’ll feel right at home here. But this isn’t a complete Android knockoff. Instead, you’ll also get some features here that are optimised for a desktop. Some of these nice touches include a notification tray, a start menu, a taskbar, and an actual desktop. To put it another way—you’re getting the best of both worlds here. And who could argue with a version of Android modified to fit a PC user experience? The stuff we mentioned above is only scratching the surface of Remix OS here. First of all, you can run any android app in this OS. So that means everything from Twitter and Instagram to Summers War and Candy Crush Saga are all options here—you still get the full Android experience. For added fun, you can run these apps in individual windows (much like a PC), or allow them to fill the entire screen. And yes, multitasking is an option here—much like an actual PC OS. So you have plenty of options here. Remember that Start menu we mentioned earlier? Well, open it up, and you’ll find all the basic Android apps inside—these include a browser, calculator, clock, contacts, downloads, music, settings, widgets, and all those other apps you’d want from an Android device. Best of all, Remix OS is FREE! That’s right, you pay nothing for it! So what do you really have to lose here? Okay, we’ve gushed enough over Remix OS. So now it’s time to discuss how to run Android on your PC. And thankfully, these steps couldn’t be much easier. Before we begin, it’s important to note that you will have a couple of options here when it comes to downloading Remix OS. So if you don’t want to save this file directly to your PC, make sure you have an 8 GB (or higher) USB 3.0 handy. Also, if your system supports secure boot, remember to disable this from the BIOS settings before starting your installation.Let’s get started. Begin by visiting the Remix OS homepage. From here, you’ll want to scroll near the bottom of the page until you find a “Download Remix OS For PC” button—click it. Then click “Download Now.” On the next page, make sure you appropriately choose between the 32 or 64-bit download. This will depend on the system you are currently using. And don’t let the word “torrents” scare you—nothing is illegal about this. 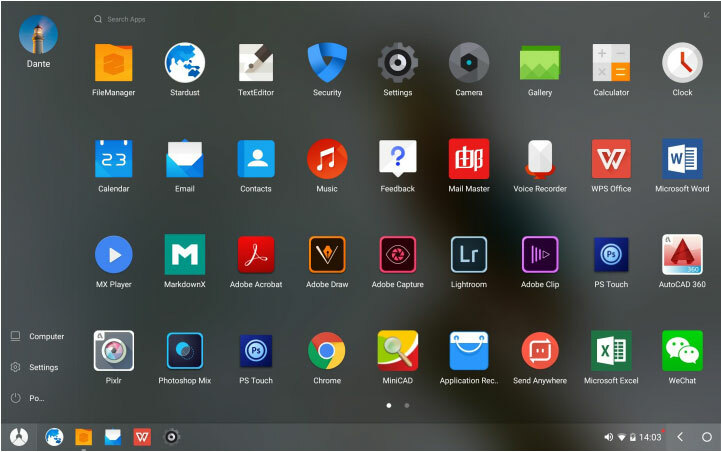 After choosing your download, you’ll want to then Open Remix OS for PC installation tool. From here, select Remix OS image file. Next, select your installation type and drive. After a brief wait for the installation, you’ll be asked to reboot your PC if you selected for the file to download to your desktop. So restart your PC—when it comes back, you’ll see the changes instantly. 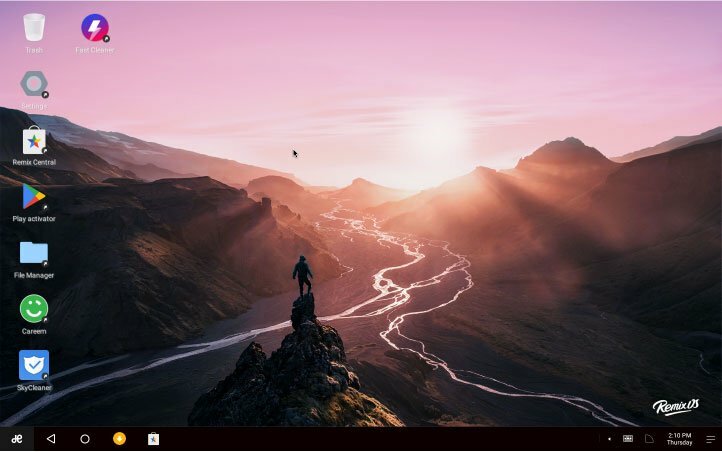 After the reboot, you get your choice between Windows and Remix OS—Naturally, you’ll want to select Remix OS—after that, it’s another wait. From here, it’s pretty straightforward. Simply select a few settings such as language and Wi-Fi, and you’re good to go! First of all, it’s important to note that USB drives are your only option for installing Remix OS on a system without Windows installed. A bit strange, but nothing that should stop you from installing Remix OS. The second important note here involves the two modes Remix OS offers on USB drives–Resident and Live OS. Resident mode allows you to keep all your installed apps and data on the drive. Meanwhile, live mode will delete everything after each session—so nothing saves here. Keep in mind that if you run a Linux machine, live mode is your only option. If you try to run resident mode, you get stuck at a splash screen. If you Android 7.1 Nougat is your OS of choice, then you’ll definitely want to check out Phoenix OS. Much like Remix OS, you can download Phoenix OS in 32-bit and 64-bit CPUs. And as far as the best CPU goes, Phoenix recommends an Intel Atom series for best compatibility. For features, you’ll find similar options to Remix OS here. Full-screen mode for apps and a Windows-like start menu are all featured here. 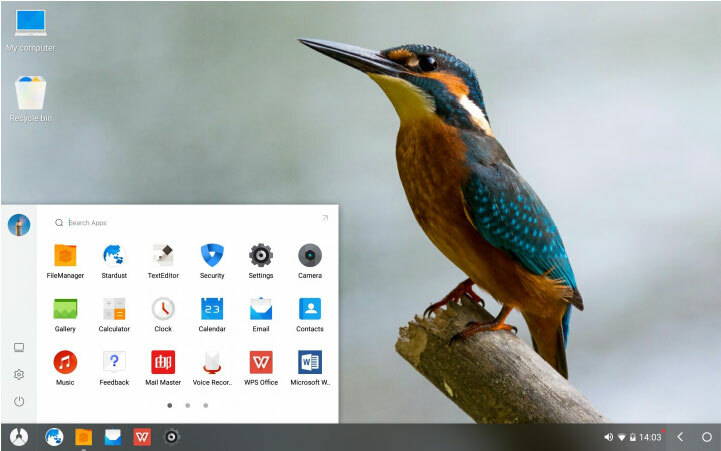 Furthermore, Phoenix OS offers a taskbar, notification center, my computer, and a recycle bin. So if you like that hybrid between Windows and Android OS–Phoenix OS offers just that. For your gaming needs, Phoenix OS even allows you to employ keystrokes over button presses–perfect for recreating that touch-screen gameplay experience. When it comes to installation, you also have a few options here. Downloading on a USB is an option if you want to save disk space. Furthermore, Phoenix OS allows you to choose between an EXE file or an ISO for disk images. Phoenix OS also offers a complete English installation guide, which you can find here. When it comes to free and open sourced versions of Android x86, OpenThos is one of the best. As a whole, you’ll find all the features you’d expect from an Android/Windows hybrid. So expect multi-window managers, task managers, and file explorer here. Even better, this OS comes with security based around TCM and national Chinese algorithms. In other words, you’ll have some basic protections against pesky malware and tumultuous viruses. Some of the security measures you’ll find here include: firmware and password chips, boot image verification, and plenty more. 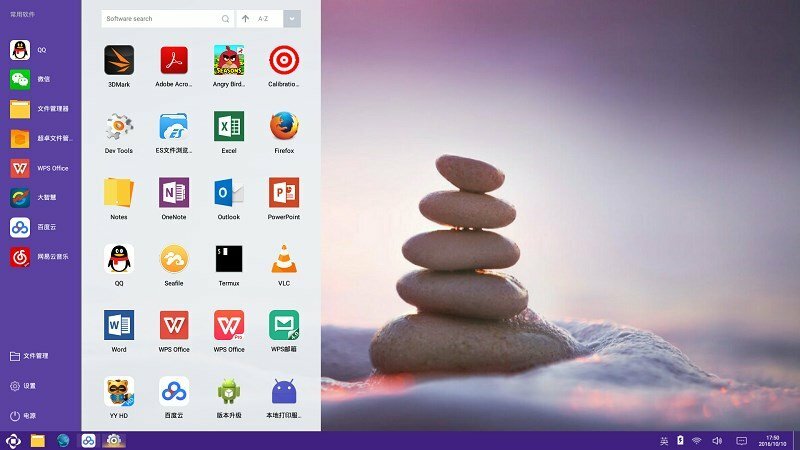 Much like Phoenix OS, OpenThos’s homepage is Chinese. But don’t let this worry you, as the English language is available when installing this OS. If you’re looking to download your OS to a USB, that’s an option here. All you’ll need is a single GB. You can also download a disk image from FOSSHUB. Even better, OpenThos works on more platforms than Windows, as MacOS and Linux are options as well. Fans of Android x86 will not want to miss Bliss. As a whole, this OS works as a nice x86 port, but with a few modifications, you’d expect from a PC port. So this means you can expect to launch multiple apps in windows at the same time. You can even choose from a variety of themes for some customisable fun as well. If you want to download Bliss, the OS works on Intel and AMD processors. Unfortunately, 32-bit ISO image downloads are not available on Bliss. But the team does encourage you to contact them if you have a project that would require this type of download. Looking for a more pure and direct Android experience? Then Android x86 Project is the closest OS you’ll find. While this OS lacks many of the desktop features of other Android OS ports on PC, x86 offers an experience closer to that you’ll receive on an Android phone. Overall, this isn’t necessarily a bad thing. If you know how to use Android on a phone or tablet, then there’s no learning curve here. Just add mouse and keyboard functions, and you’ll get the full Android x86 Project experience. For downloading, you have the option to both, 64-bit and 32-bit CPU. Furthermore, you also have access to ISO files and RPM package download options. If we haven’t made it clear already—Remix OS is simply amazing when it comes to running Android on your PC. You truly will experience your apps like never before. And it’s a pretty nice alternative if you ever get bored of windows. Even better is that Remix is one of many options out there for porting Android OS to your PC. So feel free to experiment around and see which system you prefer. At the end of the day, emulators have some pretty serious issues. But Remix OS, alongside quite a few alternatives, is here to fix that and offer you one of the smoothest Android experiences out there.